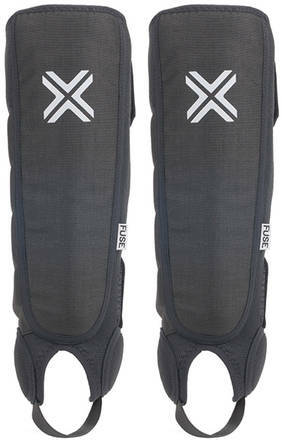 The Alpha combo protector set from Fuse is made to protect your legs while doing whip tricks with either BMX bikes or scooters. Built to provide all-over protection for shins and ankles and with a high wearing comfort. The pads are made from a breathable perforated neoprene and Durex. They come with an air plush lining and closing them up is easy with the super stretchy neoprene straps. The protectors are made from a hard nylon type featuring a soft and comfortable EVA foam on the inside. 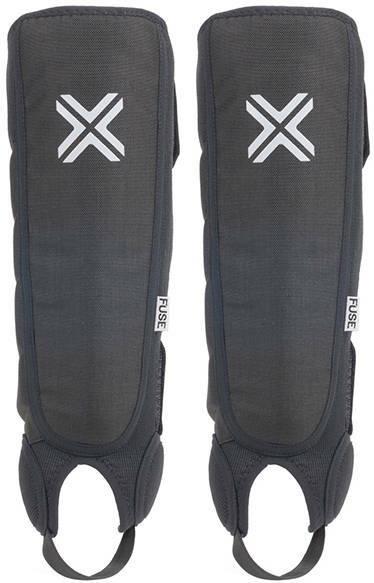 The team at Fuse have decided to make these protectors available in a full range of sizes, from kids and on up to big adults.